With the hot and humid climate of Singapore, you definitely need an aircon unit in your house or office. It is always recommended to choose a top air conditioning unit that can serve you for a long time. Other than the aircon brand, the aircon service company is another aspect that you will need to keep in mind. One of the most reputable air conditioning service company is @bsolute Aircon, simply known as Absolute Aircon. The company is well known and has been in the industry for quite a long time. Over the years, the company has established a good image that has made it earn a good reputation. Here are the pros and cons of hiring @bsolute Aircon. The first thing you will need to consider in any company is if it has the right experience. The experience proves that the company has worked in the industry, and it is able to offer the right services to you. With Absolute, it has been in the Industry for quite a long time. It has an experience of over ten years in the aircon service field. With this experience, the company has worked with different individuals and businesses around the country. 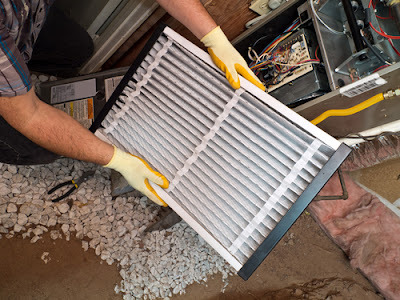 You will not have to worry about your AC unit breaking down when you hire Absolute. The company is meant for the job, and on top of that, it can deliver the right service to you. 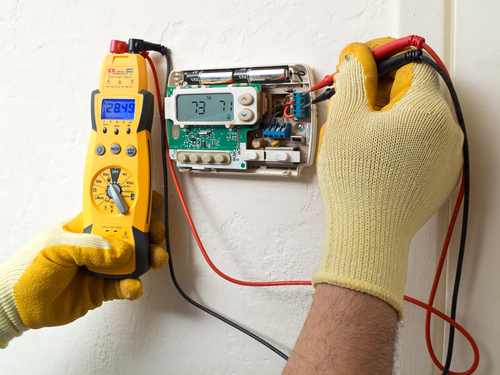 In case the unit breaks down when the technician is handling it, the company will take full responsibility for the costs incurred. You will not incur any costs when you hire Absolute Aircon. You can contact Absolute Aircon easily on Facebook, Twitter, or by making a call. Other than calling, there is also a line that allows you to send multiple messages whenever you have an issue. With this, you can enjoy their services. This also allows you to reach them if you are not satisfied with their services. Absolute Aircon is one of the few companies that have a well-established Social Media profile that allows you to contact them and you get instant feedback. The chief technician at the company, Brian is very punctual when you contact him. If you need the services early in the morning the following day, the company will be there at the time that you suggested. This helps to save on the time and effort of looking for them. They report at your doorstep with a packed van with all the necessary equipment needed to carry out the aircon servicing. Whether you have the heavy-duty aircon unit in your commercial property, or you have the regular size at home, Absolute Aircon is there to help you out. The company takes care of the commercial and the residential aircon with ease, making it a great company to hire. It can also save you the hassle of looking for a different company to take care of your aircon unit in your business. The flexibility of the services offered by Absolute Aircon is one thing that makes it a top company in Singapore. It is a one-stop company for any service that you might need. It helps you find the right aircon brand to fix in your home or business. Also, the company will help to install the unit on your property, without the need of hiring a different company to install the unit. You will also enjoy the maintenance and servicing of the AC unit, which is all offered by @bsolute Aircon. When you hire the company, you will enjoy all the benefits and you will not need to hire a different company. Affordability is a common aspect that many people consider when they are hiring an aircon company. Some aircon service company tends to offer high-quality services, but they come at high prices. This makes it very expensive to hire such a company, even if their services are worth hiring. With Absolute Aircon, the story is different. You will not have to spend too much to hire the company. 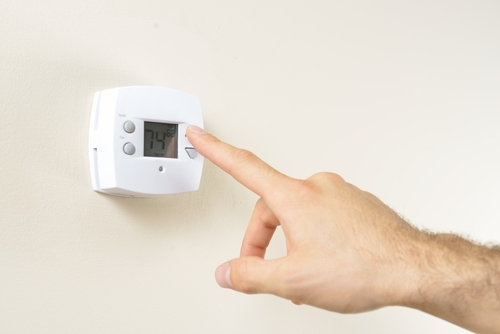 You can get cheap and dependable aircon services at a lower rate of $50. A similar service would cost you more than $1,000 in some top companies around the country. The company has professional technicians that are trained to offer the right service to the customers. They will deal with you with respect, honesty, and professionalism. This helps you depend on them and enjoy their services, without worrying about anything. They are one of the best company that can work with you and you feel like you are working with a friend. There are no much drawbacks of hiring this company because many people are very much contented with the services that they offer. Nonetheless, there might be a few issues that some customers may not be satisfied with as such. Most of the services are offered by the lead technician, Ah Liang. For that, it can be unreliable when everyone expects to enjoy the services that he offers. Even though he offers high-quality services, it might be impossible for the same person to take care of different projects at the same time. Another thing is that there are other companies that are more developed with advanced technologies and equipment to offer the aircon servicing. This makes them have a higher level of service than @bsolute. The only thing is that such companies offer their services at slight higher prices, which makes @bsolute Aircon a top choice that you can highly depend on when you need the maintenance of your aircon unit. @bsolute Aircon is a top company that offers reliable and reputable services. The company helps you to enjoy different services that can come in one package. Once you hire the company, you can be sure of having a good relationship with them, and they will be at your service whenever you need them. They also offer affordable services that come from as low as $50. When you need a reliable and reputable company to offer you the services you need for your aircon unit, @bsolute Aircon is the best to go for.